Did you know that Cinco de Mayo is far more popular in the U.S. than it is in Mexico? 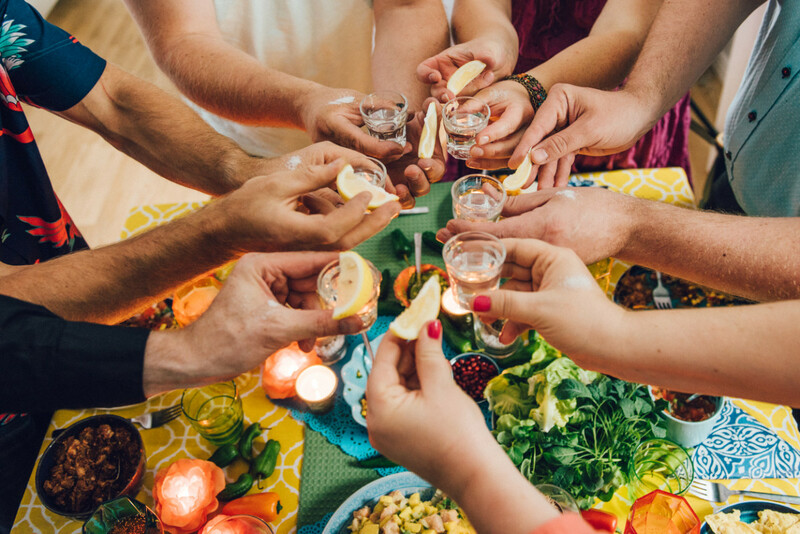 This annual celebration commemorating the Mexican Army’s victory in the Battle of Puebla has become associated with Mexican-American culture Stateside – which is why it’s perhaps no surprise that it’s also the day that many people in the U.S. choose to enjoy a Mexican feast. 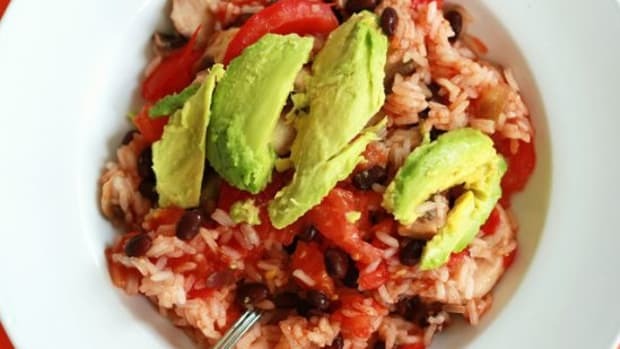 These Mexican recipes run the gamut from the traditional to the innovative, but they all share one thing in common: they&apos;re absolutely delicious.
" 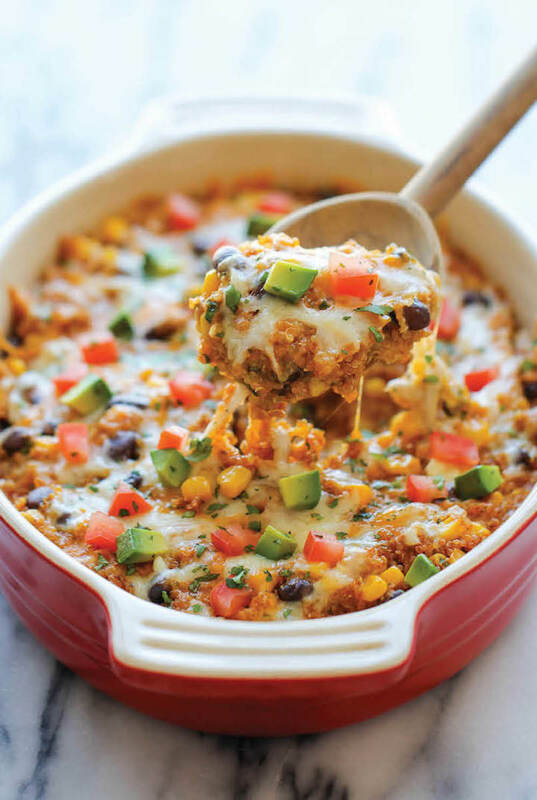 target="_blank" rel="noopener">casserole takes the finicky rolling out of traditional enchiladas, with a quinoa base flavored with enchilada sauce, green chiles, corn, and black beans. 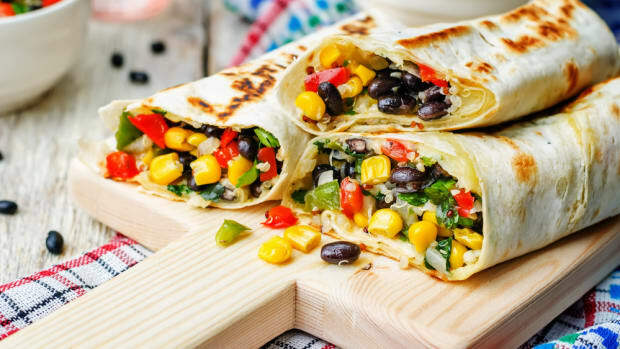 Topped with shredded cheese, avocado, tomato, and cilantro, it&apos;s sure to be a hit with the whole family. These delicious fish tacos are super easy to make. Just heap herb-crusted tuna in your favorite gluten-free corn tortillas. 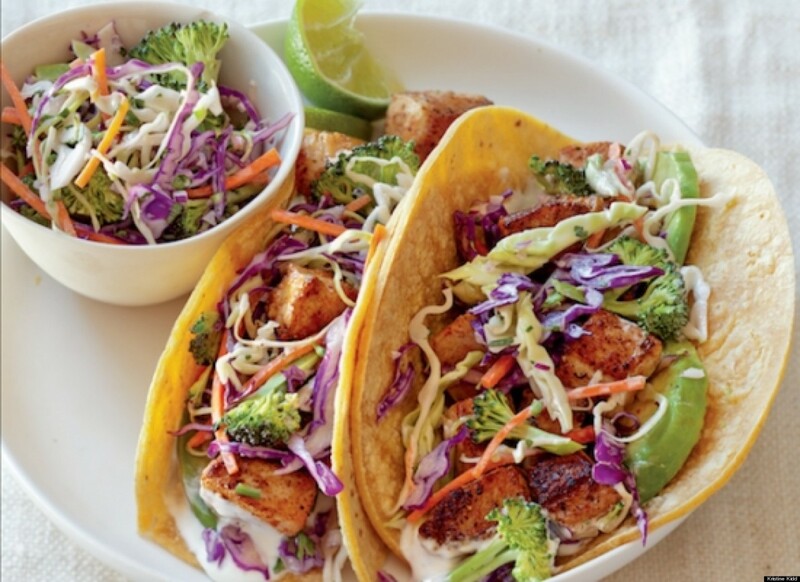 Top with a store-bought broccoli slaw and your tacos are ready to enjoy. 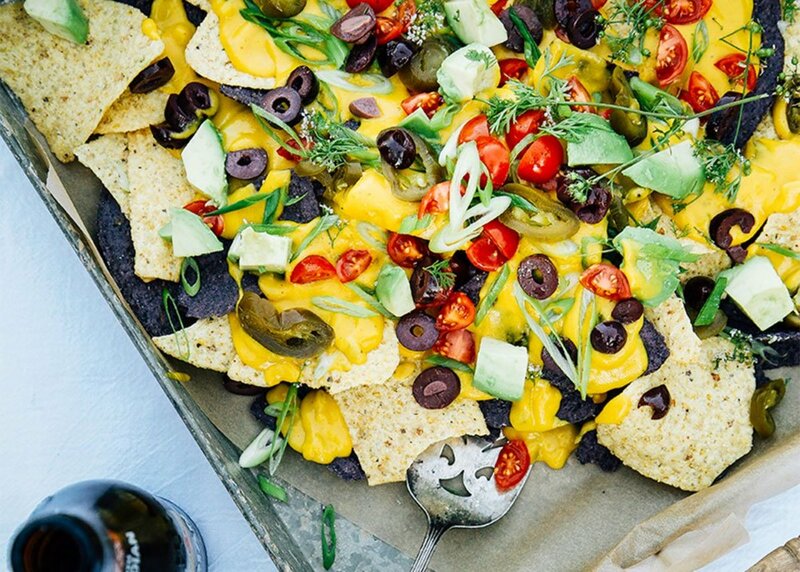 Nachos aren&apos;t always the healthiest choice, but these plant-based nachos fly in the face of the stereotype. 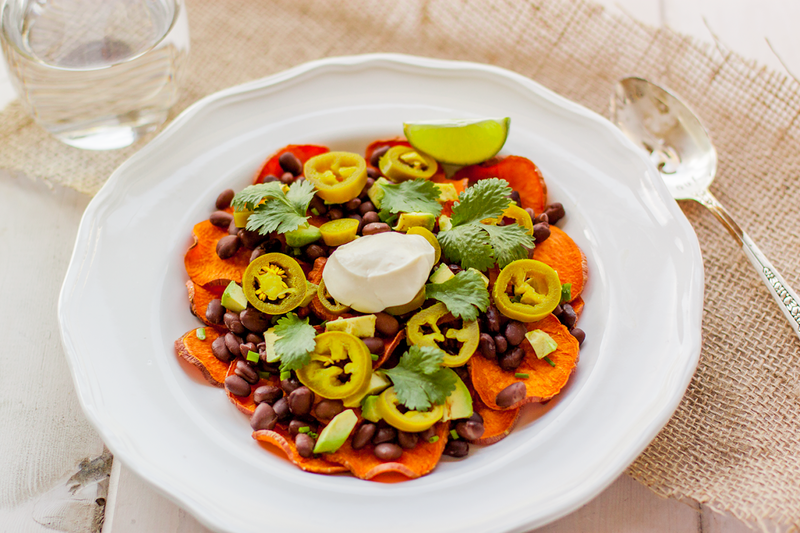 Traditional tortilla chips are replaced with thinly sliced rounds of sweet potato. 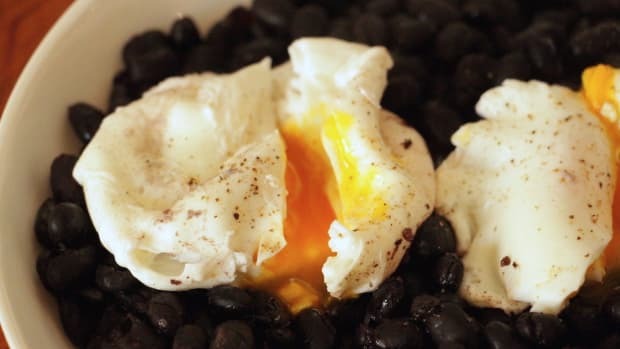 Top them with black beans, avocado, and non-GMO tofu sour cream, for a moreish, festive dish rich in colors and nutrients. 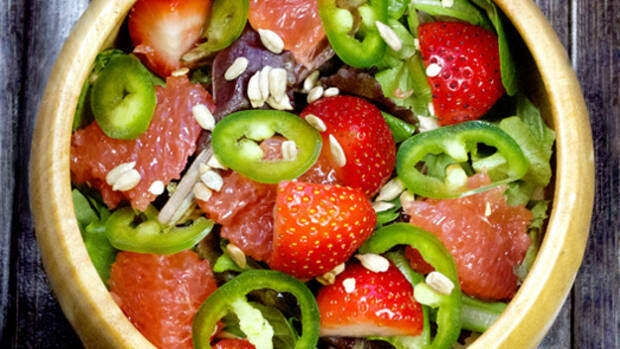 This hearty meal salad is loaded with superfoods and fresh Mexican flavors. 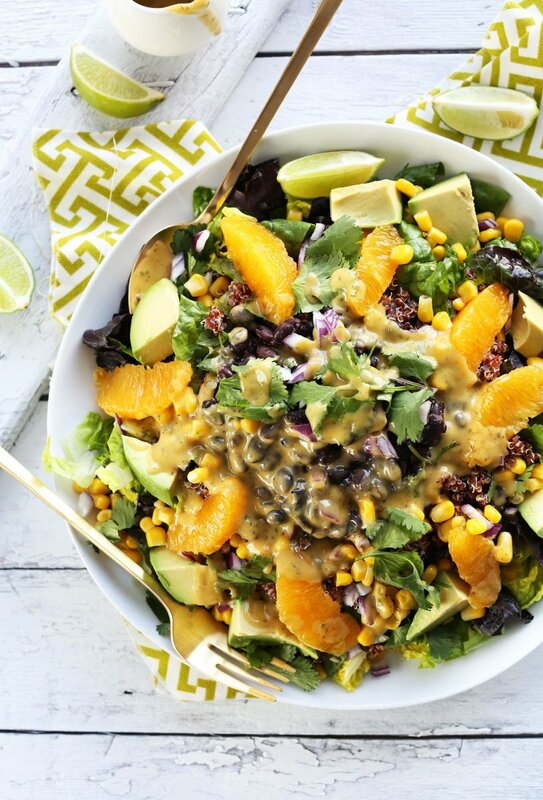 A base of mixed greens, cooked quinoa, corn, black beans, and avocado is flavored with fresh cilantro, red onion, and a simple, flavorful orange-chile dressing that really packs a flavor punch. 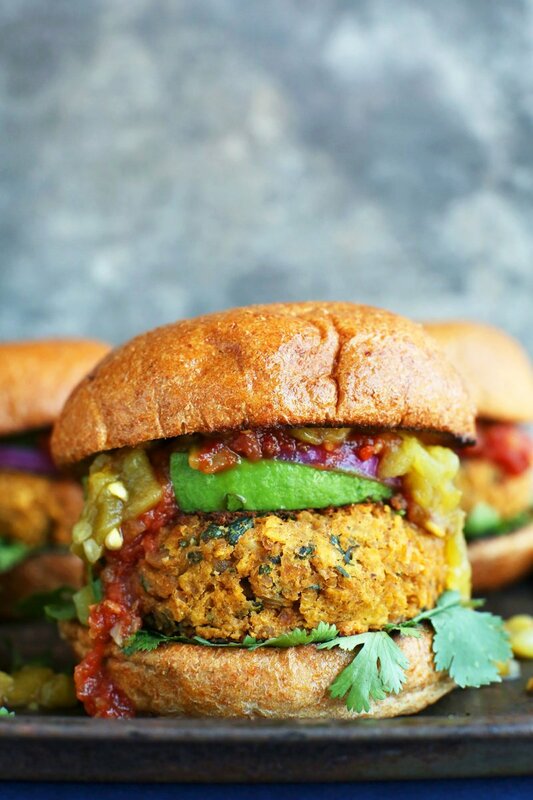 These chickpea-based burgers are super moist and flavorful thanks to heaps of mild green chiles and a host of Mexican spices. The burger base uses crushed tortilla chips in place of breadcrumbs for flavor, crunch, and structure. 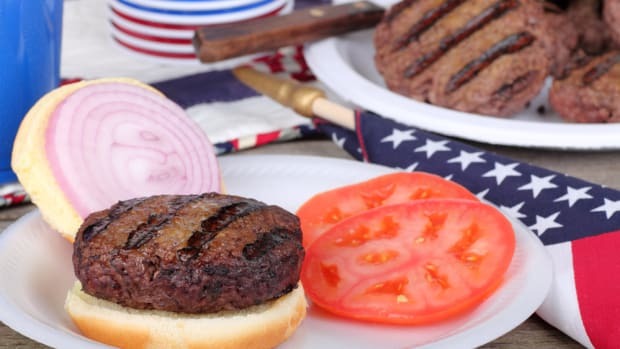 Top the finished burgers with salsa and avocado for even more flavor and flair.
" 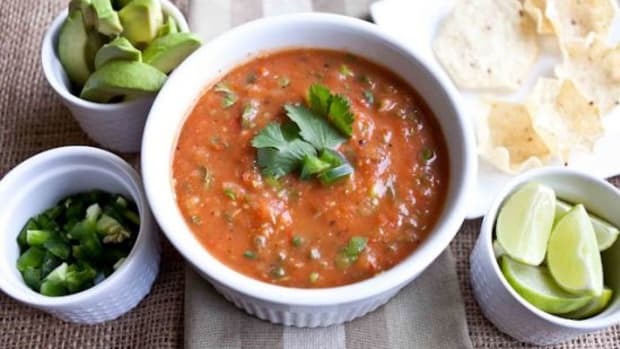 target="_blank" rel="noopener">plant-based queso is positively perfect for drizzling or dipping. A butternut squash and raw cashew base is seasoned with jalapeño, onion, and garlic. Its rich, cheesy flavor comes from an umami-rich combination of nutritional yeast, tamari, and light miso. 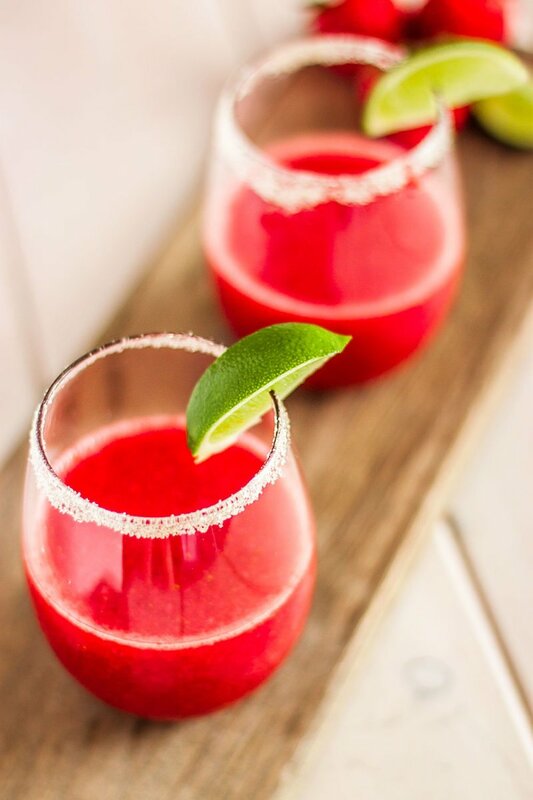 Is there anything that goes better with Mexican food than a margarita? This slightly sweeter version made with seasonal strawberries and a splash of pomegranate juice bring brighter colors to the table. 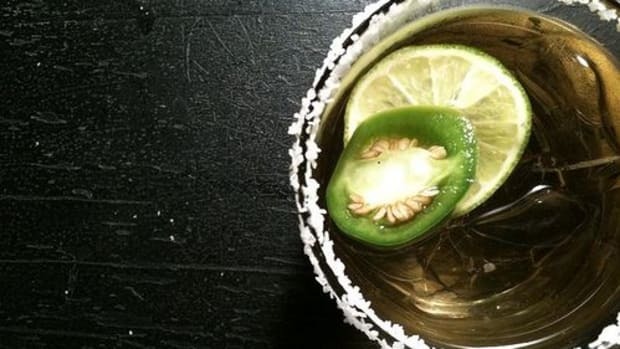 This margarita adds a hint of heat to your cocktail: a dash of hot sauce flavors the margarita itself, which is served with a chile-salt rim. 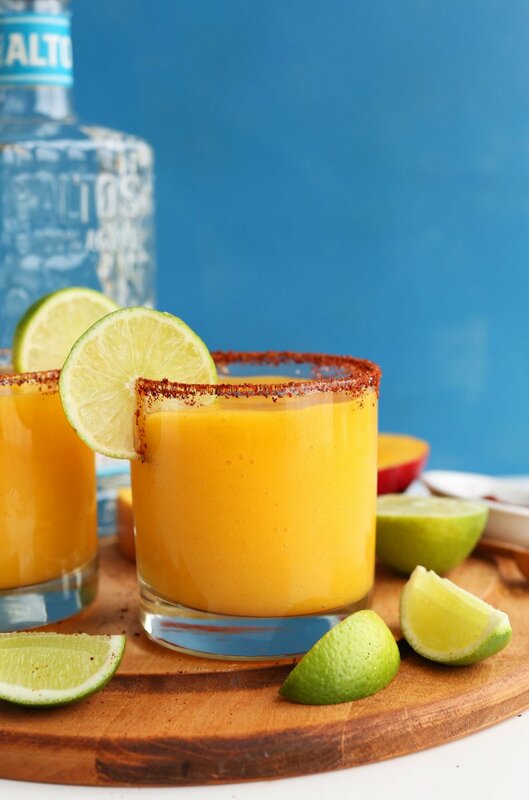 Ultra-sweet, unctuous mango is the perfect base to counteract all that spice!
" 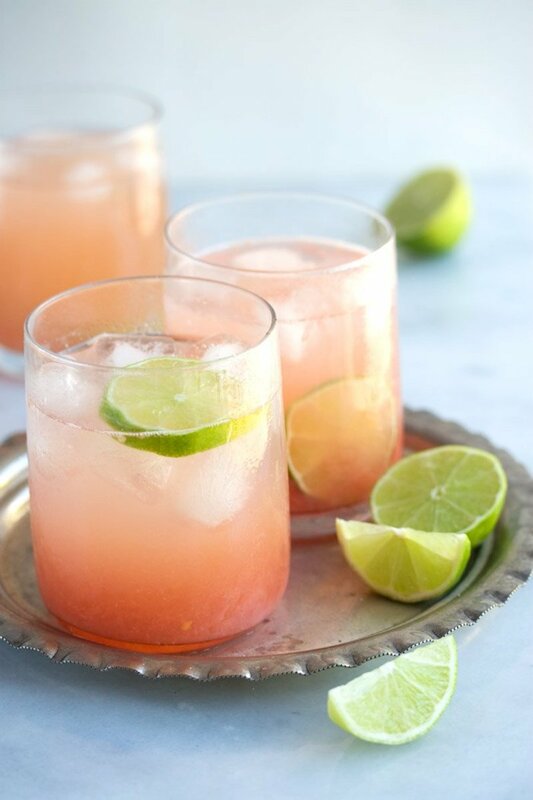 target="_blank" rel="noopener">Paloma, pairs refreshing grapefruit with richer, aged reposado tequila. 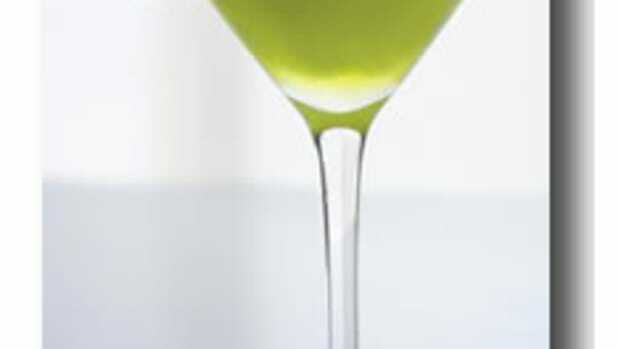 Club soda and just a touch of agave finish this cocktail off with style.